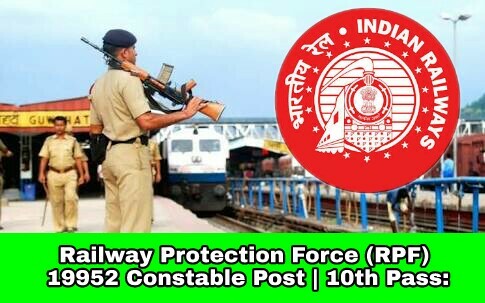 Railway Protection Force (RPF) Recruitment 2017 | 19952 Constable Post | 10th Pass: Government of India, Ministry of Railways has published Recruitment notification for Recruitment of Constable for 19952 posts. More information please read below mention officially notifications carefully. 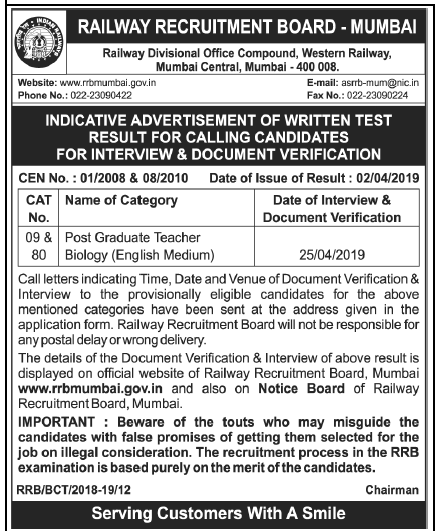 - Matriculation or equivalent examination conducted by a recognized Board. More information please read below mention officially notifications carefully. How to apply: send their application in prescribed format to below mentioned address.